As always, we provide free diagnosis before carrying out any kind of GPU repair services including reflow, Ball Grid Array (BGA) reballing and video card / motherboard replacement services. Our experienced technicians and engineers make use of progressive soldering devices, BGA rework stations, BGA reflow machines to ensure that every service in connection with our Lenovo ATI graphics repair is undertaken in a professional and timely manner. So drop in your defective Lenovo IdeaPad or ThinkPad laptop to our Central London laptop repair centre at 80 Willow Walk, The Willows, Unit 1, London SE1 5SY or mail your defective laptop to us with the proper shipping details in order to troubleshot and fix for any kind of video card issues, component level problems or motherboard issues at affordable rates. 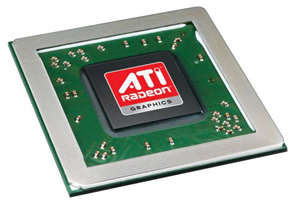 For walk-in customers, we perform most of the Lenovo ATI graphics repair and graphics processor replacement services while you wait in our state of the art facility, with the added advantage of promising a 90 day back to base warranty on services like Ball Grid Array (BGA) reballing and reflow. If you have any further questions on our expert Lenovo ATI graphics repair and GPU (graphics processing unit) replacement services, feel free to call us at anytime between 9:00 am to 6:00 pm from Monday through Saturday on 020 7064 4999. 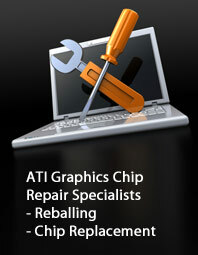 We also welcome your queries on our laptop video card and graphics chip repair solutions send through info@atigraphiccardrepair.com.